A Family Physician Practicing Nutritional and Lifestyle Medicine. Dr. Mathews Will No Longer Be Taking New Patients. Please Sign Up For Our E-Mail List To Be Updated When Eden Medical Will Accept New Patients. Eden Medical offers a personalized and transformative approach to medicine focused on helping your body function at its best. We take the time to get to know you and understand not just what’s bothering you, but why. 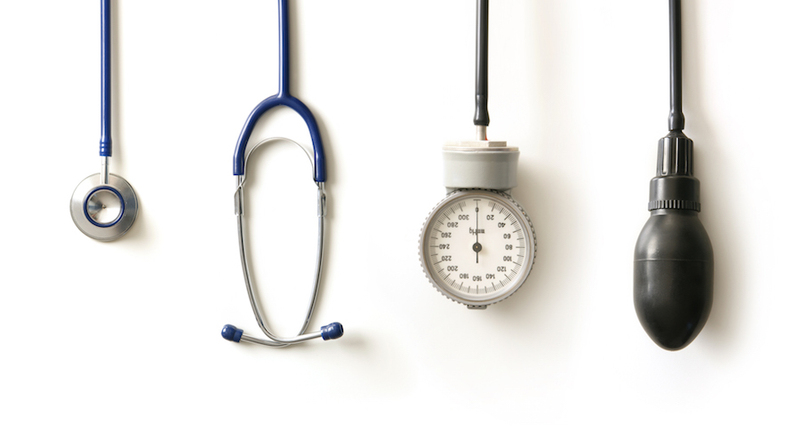 The goal of our practice is to treat patients using functional and preventive medicine with the aim of reducing the number of medications as well as the rate of hospitalizations. We teach you how to make the necessary lifestyle changes to achieve a better state of wellness. And together we design a customized medical and lifestyle treatment plan that empowers you take control of your health. Are tired of treating your symptoms without getting to the bottom of what’s actually causing your imbalance or illness. Wonder if there are natural or lifestyle solutions to your health issues. Wish your doctor or healthcare practitioner spent more time really listening to you. Would like your doctor to be a trusted partner on your journey to living a healthy life. Are ready to invest in your health and motivated to change the way you live. 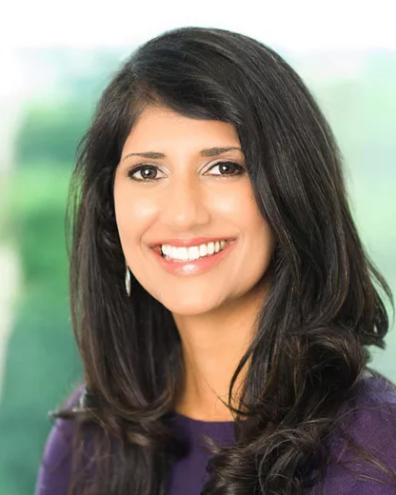 MEET DR. JYOTI MATHEWS, M.D. I’m Dr. Jyoti Mathews, a board certified family physician practicing nutritional and lifestyle medicine. Having worked in settings including an urgent care center and a hospital clinic, I realized that many of my patients needed more than I could offer them in a conventional medical setting. This led to my search for alternative approaches to practicing medicine and helping patients achieve optimal health. I spent time training with and working for Dr. Joel Fuhrman, a renowned family physician specializing in nutritional medicine. I am a certified functional medicine physician through the Institute for Functional Medicine. What I love about Functional Medicine is that it allows me to work with patients to achieve their best possible state of health using the least amount of pharmaceutical and surgical interventions. It is totally personalized, taking into account each individual’s genetic background, lifestyle, and environmental exposures. This means I spend a lot more quality time with my patients than a conventional practitioner. To be honest, 15 minutes is not long enough to get to the bottom of what’s causing your illness or imbalance and create a tailored treatment plan. In my Functional Medicine practice, I take the time to truly listen to you and partner with you on your journey to health. 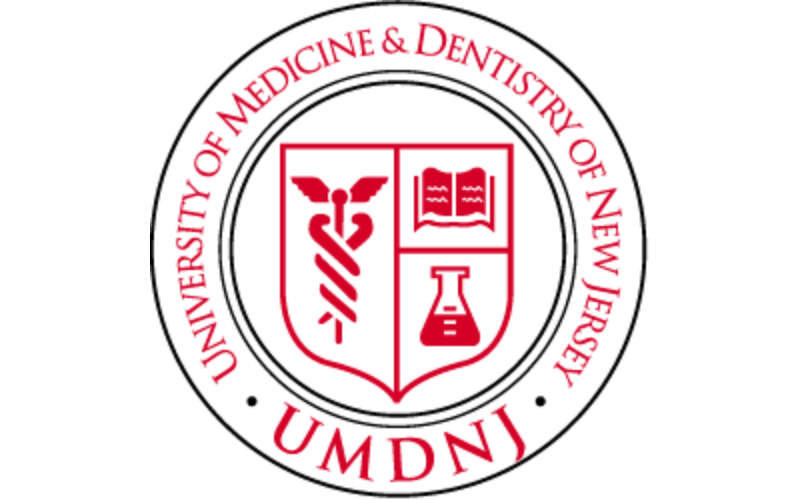 I graduated from UMDNJ – New Jersey Medical School and completed my family medicine residency at Hunterdon Medical Center in Flemington, NJ. 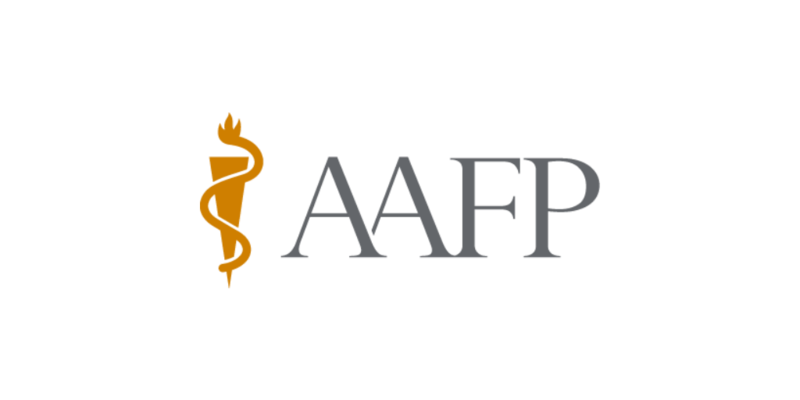 I’m a member of the Institute for Functional Medicine (IFM), American Academy of Family Physicians (AAFP), and the Christian Medical & Dental Association (CMDA). My husband, son, and I live in New Jersey. When I’m not caring for patients, I take Zumba classes, watch movies, enjoy time with family – and dream of being a breakdancer!